Super Dark Silver. Watch Out!. HD Wallpaper and background images in the Silver the Hedgehog club tagged: silver the hedgehog. 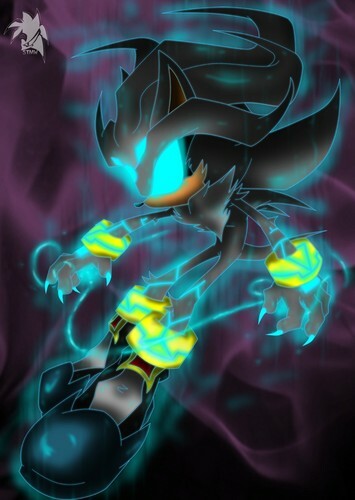 This Silver the Hedgehog photo might contain fuoco, fiamme, and inferno.